British purveyors of soul-synth sounds are having a moment thanks to artists such as Sampha, James Blake and HONNE. 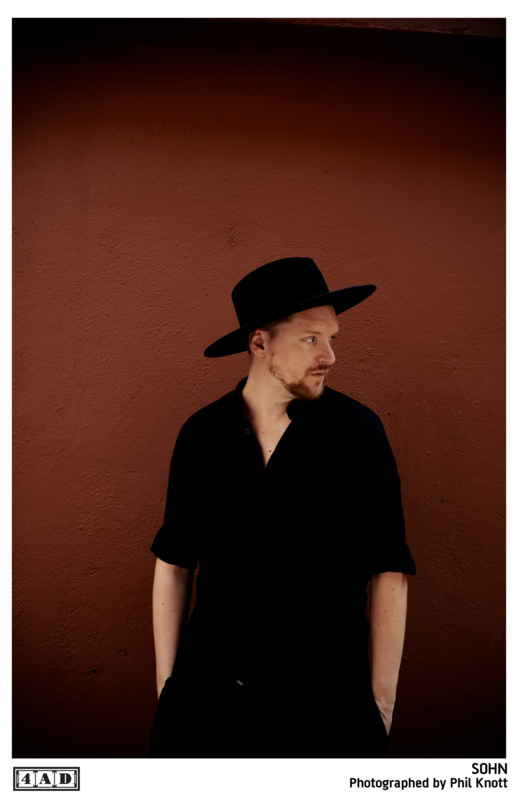 Enter SOHN, who nabbed critical acclaim with his 2012 single, “The Wheel,” following with the full-length debut Tremors. In the time since, the London-based songwriter and electronic producer born Toph Taylor has worked with everyone from Rhye to Lana Del Rey. SOHN’s sophomore album, Rennen zeroes in on the artist’s vocal talents, offering a more stripped-down production, which for a guy like Taylor is probably still better than most knob turners out. With William Doyle. $17-$20. Wed., March 22. Terminal West, 887 West Marietta St. N.W. C. 404-876-5566. www.terminalwestatl.com.